Your CRM is the foundation of your customer relationships. So needless to say, migrating from one CRM to another can be scary. But here at WP Buffs, we seamlessly moved over to HubSpot CRM. You might be wondering, How did you switch all your crucial CRM data into another system without freaking out? That's a great question! 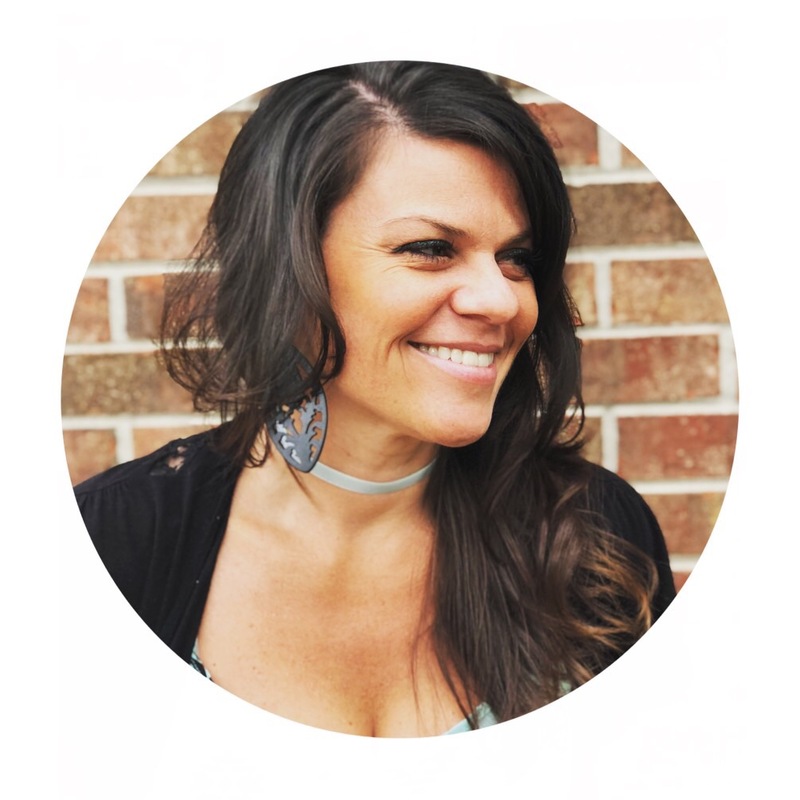 My name is Caylin White, Head Marketing Buff at WP Buffs, and I’m going to share our story and walk through how you too can switch your CRM without freaking out, failing, or losing a sale. We wanted a CRM system where we could organize our data and communications so that we could make our clients' experiences even better. For the past couple of years, we’ve been operating inside of Teamworks Desk, which is great for support! However, it wasn't working for us as a sales CRM. We outgrew our process and reached out to HubSpot for help. 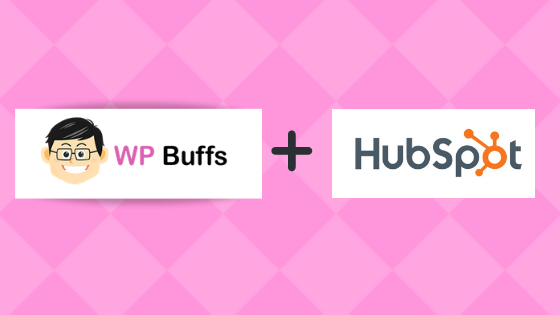 Within one day of reaching out to HubSpot, our team at WP Buffs had live calls, webinars, a free trial, blog articles, and FAQs galore to walk us through the scary adventure that’s switching CRMs. A personal note about me: I love HubSpot, a lot. I’m a bit of a fangirl...and more importantly, a student of HubSpot Academy for over four years. I feel that I’m a bit of a HubSpot master, so choosing the HubSpot CRM for the future of WP Buffs was a no-brainer. "I have been in sales and marketing for over 12 years and literally have NEVER liked one of the sales CRMs that I have used...and then HubSpot came along and waived their magic sales wand and made a CRM that is actually sales-minded and makes SENSE." Once I rallied my Buffs and told them the good news — that HubSpot created an awesome CRM and that we would be good to go — we were officially ready to kick off the endeavor of creating a brand new CRM. We took a breath and jumped in — literally overnight. We connected our Gmail inboxes to our HubSpot CRM account. We set up a group email alias to use with our HubSpot Conversations inbox tool. We installed the HubSpot Sales Chrome extension so that we can log and track emails in HubSpot. 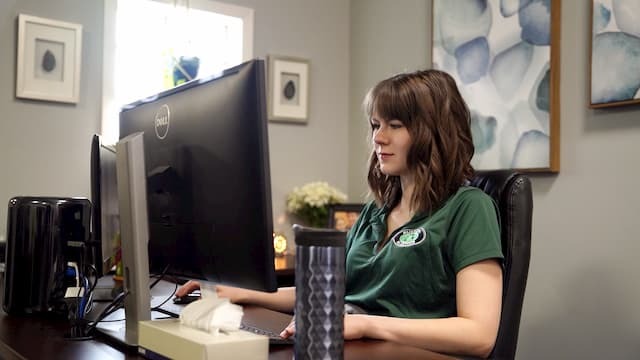 We use Gmail here at WP Buffs, and it was super easy to connect. One thing I would like to point out is that we also manage MULTIPLE Gmail inboxes, and this too was easy to integrate. As a team, we all set up our own Gmail inboxes separately by following HubSpot’s instructions — no problems there — and then we created an inbox for the whole team, which is our general inbox at WP Buffs — hello@wpbuffs.com. Each team member has access to the inbox in the Conversations tab in our HubSpot CRM. So it’s like a Twitter feed with your emails. We fell in love with the collaborative style and understood immediately that we could assign it to each other, mark as closed, or create properties to associate it to. Once all our inboxes were in sync with our CRM, including our Conversations inbox, we were ready to add the HubSpot Sales Chrome extension. Heads up CRM people: Using this extension, you can automatically add contacts from Gmail to your HubSpot CRM. So be sure that all your appropriate tags are ready to go first. I’m a big fan of staying organized, so setup is key to making sure your CRM dashboard works for you. And not only was the software helping us out, but the people behind it were, too. Throughout all of this, Jack Coopersmith — a HubSpot consultant — led the charge in getting us set up. Jack has been our #1 customer support and training ninja since the beginning, and we couldn’t have done it without him! So we quickly learned that setting up our CRM is basically choosing the right properties. (Thanks to all the lovely ladies that put together the Live Webinars showcasing this!) Properties store information about the different record types in your HubSpot CRM: contacts, companies, deals, and tickets. While there are some pre-made default properties in your HubSpot CRM, you can also create your own custom properties that are tailored to your company. Creating your properties is basically building your CRM to take over the sales world. Properties are what you make them, so get creative! 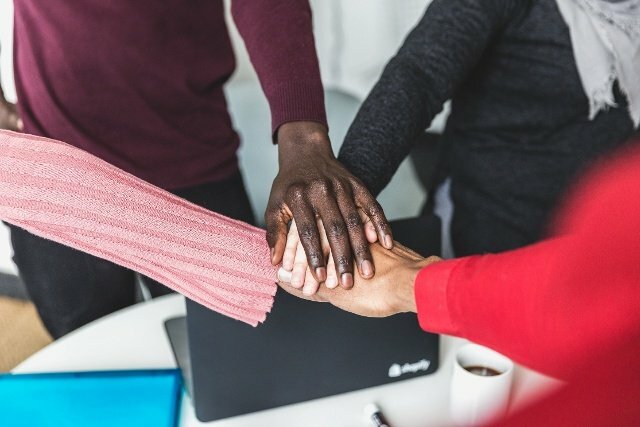 If you operate differently than a traditional company, make your properties unique. It took us a while to realize we could customize however we wanted. 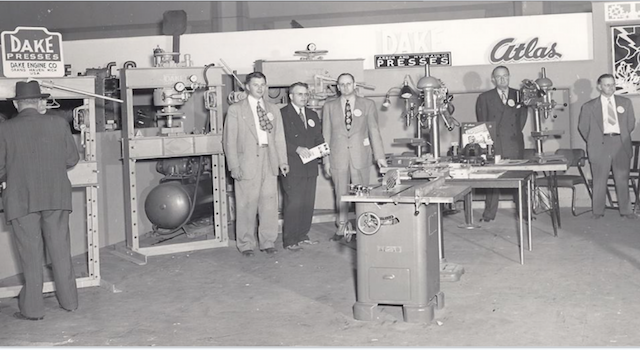 But once we knew how, it was like creating our very own artificial intelligence into our CRM. Boom! Using these properties, you can choose what works for you. Contact type, Lead status, Lifecycle stage — you name it, and we were customizing it. At WP Buffs, we’re a sales team of three (tiny but mighty) who are most definitely going to be growing in 2019, so this is perfect for collaborating together to get conversations closed and to get the response time we’re aiming for. Also, the lovely notifications we get from the integration of Slack (thanks Zapier!) and the HubSpot CRM Mobile app help, too! Joe fell in love with HubSpot just as easily as I did when he realized that it was basically made for us. We’re CRM self-taught for the most part, and I think that also says something about HubSpot in that if we can figure it out on our own, we can also manage it to work for us pretty successfully. With that said, let’s make a deal! Once a deal is associated with a contact, which was easy enough to input, you can customize what each deal is (if you have different plans) and how much money each deal wins you. This was fantastic for us because — and don’t cringe here — we weren’t keeping track of who was closing what deals and how much before we started using HubSpot. Well, we are super official now! It only took HubSpot to get us here. Templates, Notes, and Tasks, Oh My! So, if you know me, I’m the template queen and literally build my life around them. Not to say I send out canned responses to everyone (don’t spread that rumor! ), but I do believe in efficiency and shaving time off of your day by filling in the details with a good email template. I must also say that HubSpot is the king of email marketing. So, we’re basically married on that one. In the HubSpot CRM, templates are super easy to put together, use, and personalize. It’s embedded right into your Conversations and email, so it makes your life easier. Be sure to get them set up right away to save yourself hours of time. At WP Buffs, we use a lot of emojis, and it was so great to get those into our responses right away. Dean Burton, our Customer Success Buff and resident WP Buff “happiness-maker,” is the master of notes in the HubSpot CRM. He’ll leave a note about leaving a note...and we absolutely adore his communication. As we got started with HubSpot, Dean was the one teammate that really was doing the biggest transition. We told him to take a deep breath and dive in with an open mind! I figured that as long as he could make his notes, he would be alright. PS: If you don’t know Dean, you may want to, because he is pretty much the best person ever. Did you know that you could pin a note in HubSpot CRM? Emails, activities, and tasks may fall away, but notes are forever. Notes are the best way to internally communicate with your team. And tasks are a great way to create your internal follow-ups. In the sales world, follow-ups are literally everything. In your HubSpot CRM, you can create a task within the contact or conversation area so that you don’t miss a beat! Once the task is created, you can choose when to have it remind you, even down to the time of day. It will send you a nice email reminder, and if you’re integrated with Slack, it will also notify you there as well. Notifications galore — you'll never miss a task again! I could go on about how the HubSpot CRM has changed our lives, but I think you get the point. This is basically our journey into success with WP Buffs! We’ve made a business choice that's oftentimes difficult. There are a shortage of good CRMs in the world that actually function well, and it always seems like a non-sales person made them. It was a breath of fresh air to finally get my team engaged in a platform that understands the sales mind. And switching CRMs doesn’t have to be scary. Just keep us in mind, and refer back to our journey if you’re ever unsure of where to start. So if you’re on the fence about switching CRMs and don’t know what company to choose, I would highly recommend HubSpot. Not just because they’re a cool company, but because they truly understand efficiency, functionality, and communication. Sales functions are crucial to the success of any business, and it does need to be a seamless process within each team. Cheers to CRM success! Sending love from the WP Buff team.